It should, but what does the law say? In Greece for example, it is illegal to serve baby seafood of many species, following the over-fishing in the Mediterranean. So, is it illegal in Italy to serve baby seafood? 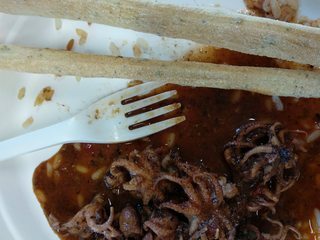 It is not unusual in Italy to eat baby octopus. Not the answer you're looking for? Browse other questions tagged legal italy food-and-drink genoa or ask your own question. Declaring illegal substances at customs - what would happen? Is there an arbitration / conciliation agency for public transport in Italy?